Joseph LaRocco advises numerous businesses on saving money on credit card processing and various electronic payment solutions. One current hot topic that is considered an “industry disrupter” is the new zero fee processing program he is promoting. This program eliminates credit card processing fees for merchants in over 40 states across the United States by apportioning the processing fees to those customers that pay by credit card. Mr. LaRocco advises businesses on the proper way of implementing zero cost processing with the proper approved software, processing equipment and notices. His large and small business clients consider him a trusted and knowledgeable adviser who helps them reduce their payment processing costs as well reduce credit card fraud. In 2009, he began hi involvement in the electronic payments industry advising various clients and acting as a strategic adviser to merchant services businesses. Over the years he has advised not only small business owners, but many larger businesses as well. Some of his clients have included restaurants, liquor stores, dry cleaners, technology companies, auto repair shops, pet care, ISOs, merchant sales representatives, merchant processing sales companies and non-profit organizations. Joseph B. LaRocco is also and attorney and has advised businesses in the merchant processing industry regarding ISO agreements, strategic partnership agreements, confidentiality agreements, non-circumvention agreements, website development agreements, merchant services disputes and breach of contract actions. Mr. LaRocco is a lawyer practicing in Connecticut that helps startup business as well as many other small business owners. 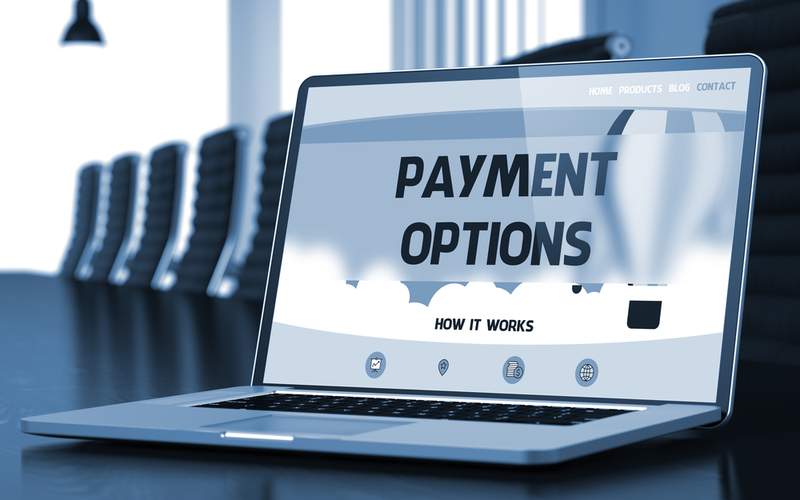 Joseph LaRocco has written numerous articles on the subject of electronic payment solutions including zero cost credit card processing and EMV solutions. His advice on reducing or eliminating processing costs is helping businesses tremendously. This approach not only helps improve profit margins but also allows businesses to delay price increases in many cases, which is a win-win for the business and its customers. The governmental sector is yet another area which is benefiting from technology. While it is one of the few industries that allows the cost of processing to be passed on to the consumer in the form of a convenience fee, we can now provide that sector with software that integrates with their existing system, so it can be done in a relatively short period of time and with no real technology hurdles. He also advises small business owners on corporate planning and strategy, funding and financing options. He has been a consultant and guest speaker for various organizations that have sought information on electronic payment solutions. His advice over the years has helped many business owners and companies reduce their risk and achieve their goals. For instance, charitable organizations and non-profits he has helped have saved significant amounts in their credit card processing fees. Some organizations he has advised did not even realize they were entitled to lower rates simply because they were a non-profit or charitable organization. Currently, Joseph LaRocco is East Coast Regional Director for a U.S. based merchant processing sales company that offers its services across the US. In addition to bringing in new business from various industries, he also reviews referral partnerships with community banks, credit unions, software developers and various business professionals. Contact Joe for further information or to discuss possible strategic relationships including recurring referral commissions, app development and free start-up consulting services.